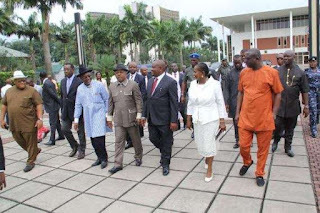 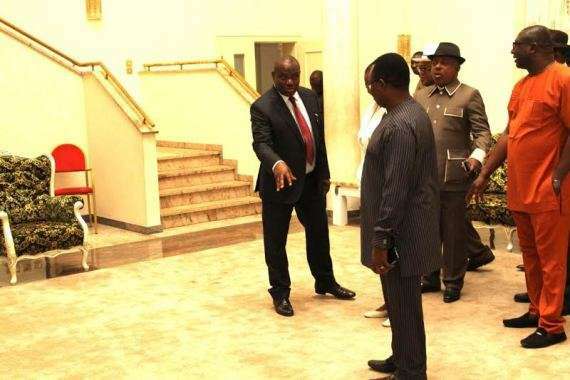 Rivers State Governor, Nyesom Wike has taken some state officials on a tour of the Government House which was, according to him, vandalized by the administration of former Governor, Rotimi Amaechi. Wike had, on Sunday, May 31, 2015, alleged that all the vehicles in the official residence had been taken away while other items such as bullet proof doors had also been removed. 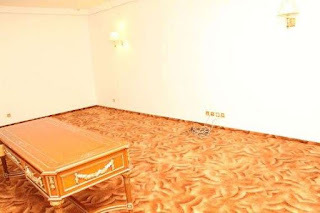 The new Governor showed the officials round the Residential Quarters, Offices and the Banquet Hall which were missing furniture, televisions and other electrical accessories. 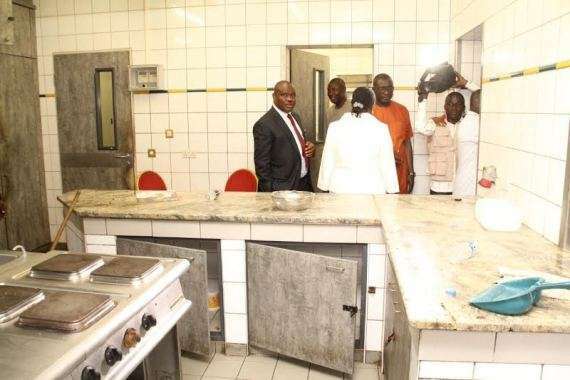 Officials who took the tour include Deputy Governor, Dr Mrs. Ipalibo Banigo, former Deputy Governor, Tele Ikuru, former Attorney-General of the state, Frank Owhor and the Acting National Chairman of PDP, Uche Secondus among others. The governor had earlier said that he wouldn’t be able to live in the Government House for the next three months due to the damage.